Every resourceful cook has to have a few basic sauce recipes up his or her sleeve. At the top of that list is homemade BBQ sauce. 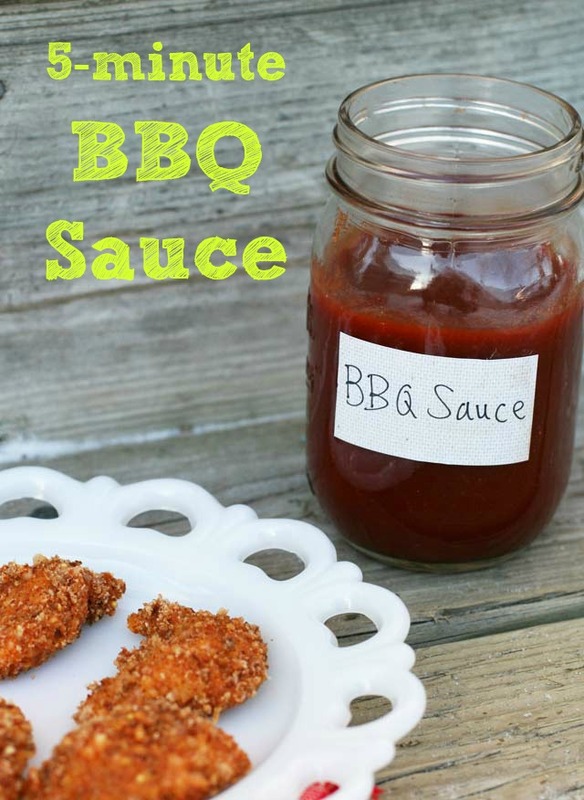 Homemade barbecue sauce is one of the easiest sauces to make. 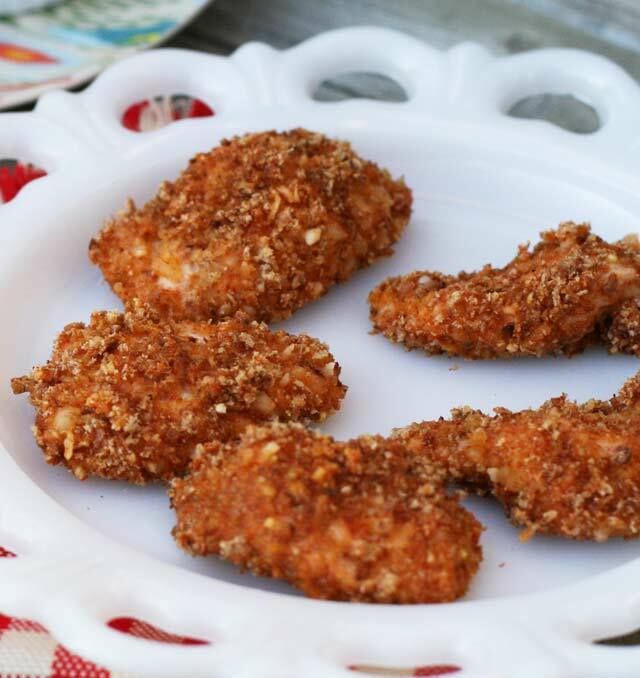 You start out with a base of ketchup, and add sweetener, vinegar, and various spices – and voila! An incredibly tasty, versatile sauce that can be used on chicken, ribs, sandwiches, and in countless other recipes. Got 5 Minutes? Make Your Own BBQ Sauce And Move On With Life! Five minutes is *much* faster than the time it would take you to go to the grocery store and buy a bottle of barbecue sauce. To make, you just throw everything into a saucepan and cook it for a few minutes, until the flavors meld and the sugar dissolves. Easy as pie. Barbecue sauce is the ultimate sauce to play around with. Start with the amounts listed below, and customize to your liking. Let me know your additions and substitutions below! Pour all ingredients into a heavy bottomed saucepan. Cook for 5 minutes or so on medium-high heat, to allow flavors to meld and sugar to dissolve. Serve hot or cold. Store in fridge, sealed, for up to 2 weeks. Or can for future use. Hooray for homemade bbq sauce! I frequently make the basic recipe from the Joy of Cooking. Definitely going to give this version a try! Yum! There’s just something fantastic about homemade sauces!